The first step is for you and your child to visit our campus and meet with our staff. 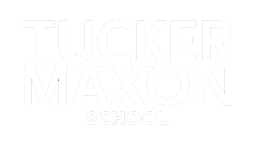 You can get basic information by looking through our website and talking to us on the phone, but nothing replaces a visit to be able to understand who we are and what we do here at Tucker Maxon. We invite you to attend an Open House or contact our school office to schedule an individual campus tour. 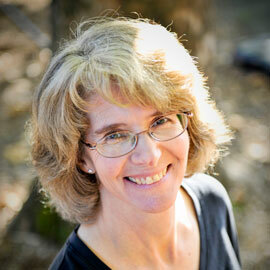 Learn more about the enrollment process by reviewing the applicable document for your family. Please note that these documents are for the 2018-19 school year. They are updated each year in February. After reviewing the information provided, the next step is to submit an Intent to Enroll form along with a non-refundable $100.00 registration fee. We may request additional information which may include report cards, an audiology report, speech/language evaluations, a statement of eligibility from your school district or any other pertinent school or medical records. Our staff will review your child’s application and you will receive a letter with our decision as quickly as possible. 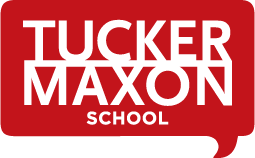 Please note that we need to meet your child and receive all requested records before we can offer admission For all new students, the first two weeks are a trial period to determine if the class and/or Tucker Maxon is the appropriate placement for your child. Information on tuition payment and school supply lists are sent in July. Your initial tuition payment or completed ACH forms will confirm your enrollment. In August, a registration packet will be mailed to you with information on classroom assignments and details on the upcoming year. Complete registration paperwork and return it to the school office. We need to have a completed Health, Emergency and Authorization form and immunization records before your child may attend class.